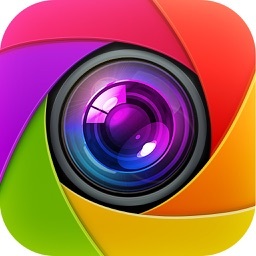 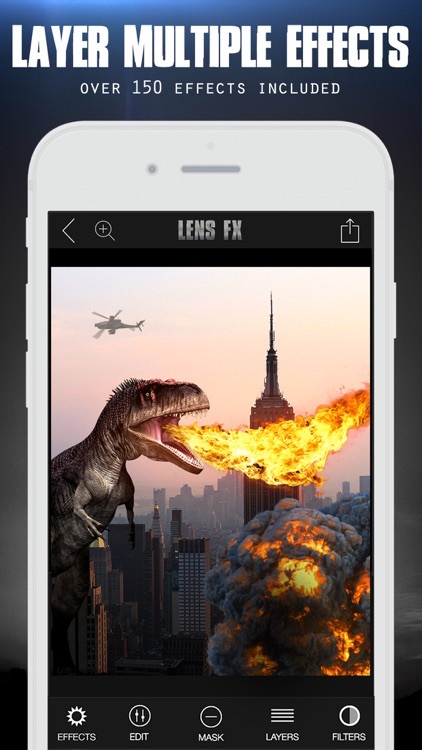 Create Epic Photos with LensFX! 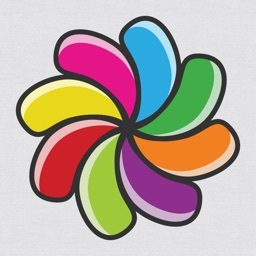 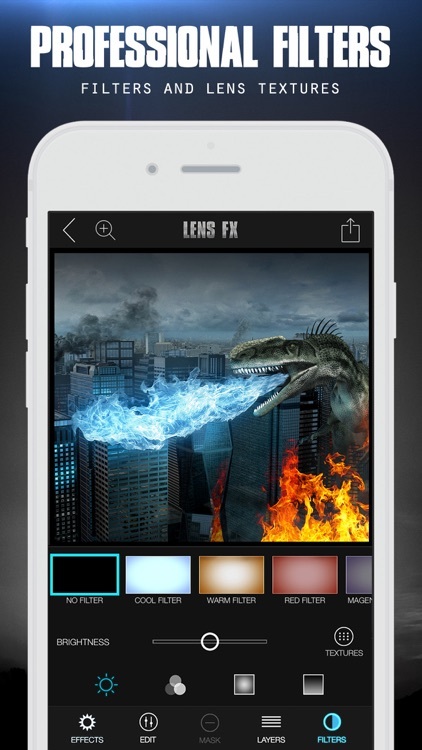 LensFX revolutionizes special effects for photo editing. 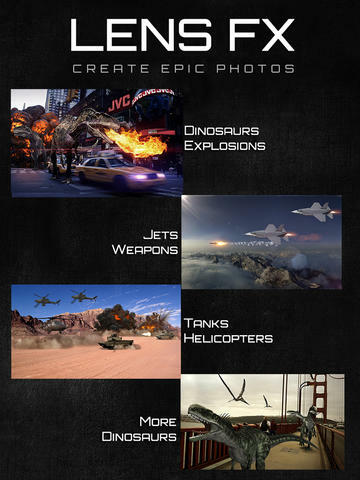 With a huge collection of Hollywood special effects, you can turn any shot into an epic masterpiece. 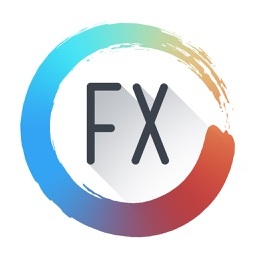 While other apps put stickers on your photos, LensFX comes with professional composition tools like color correction, motion blur, fog, etc. 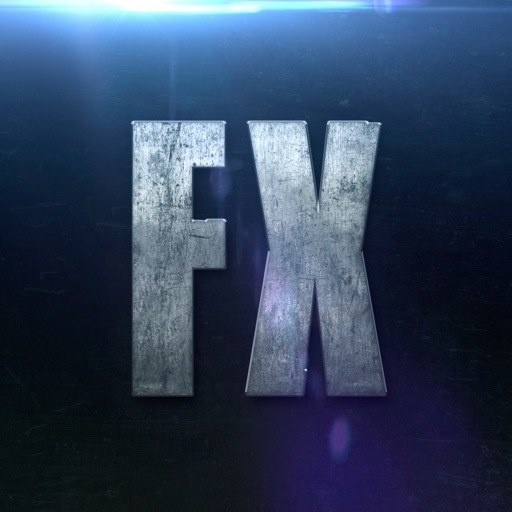 The effects themselves are high resolution images rendered with lighting and shadows. 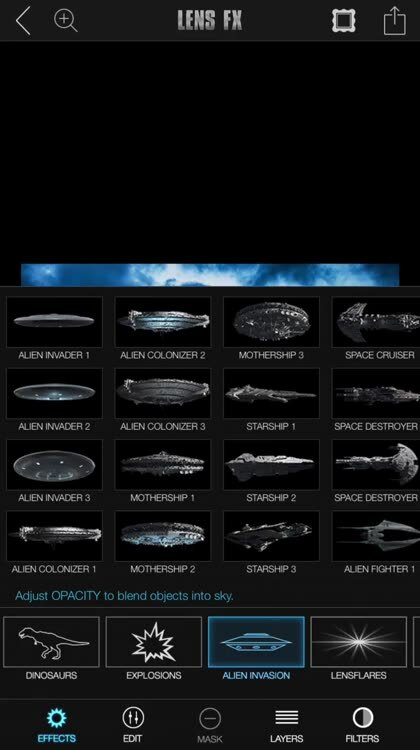 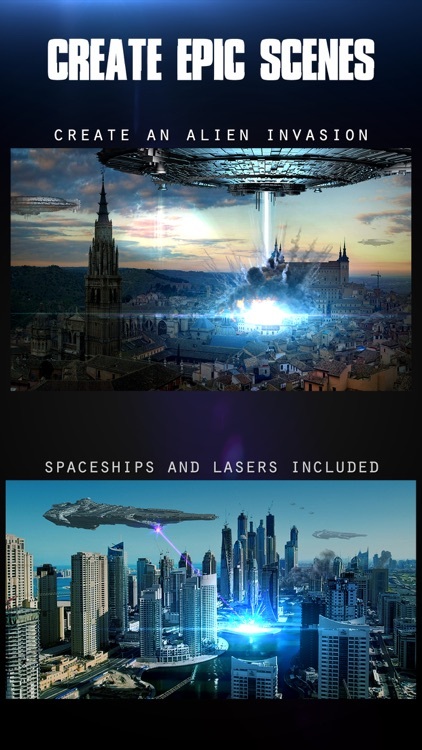 Explosions, Dinosaurs, Spaceships, Lasers, and professional LensFlares. 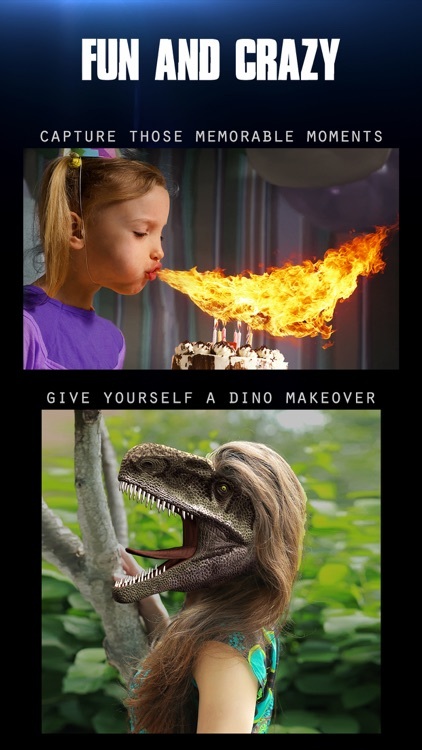 Robots, Helicopters, and more Dinosaurs. 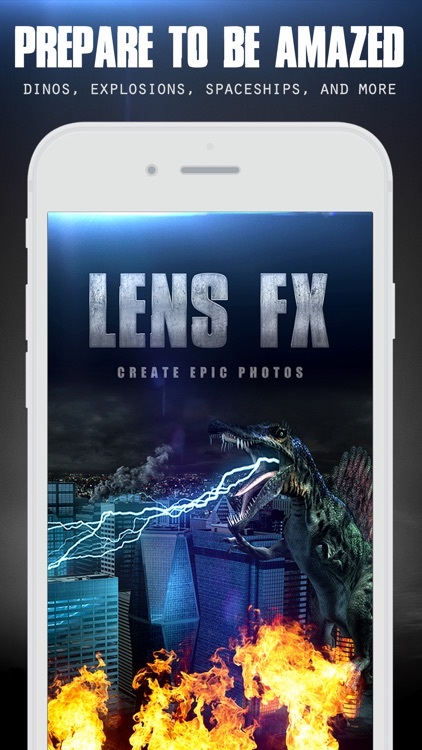 Want to edit your photos to make them look as though they're still images from special effects-laden blockbuster Hollywood movies?